There are a wide range of competitive opportunities at the club catering for players of all ages and experience levels. For the Adults, we run regular competitions at Social Tennis on Tuesday evenings. Additionally, adults have an opportunity to compete through our Annual Handicap Tournament and Club Championships. Children of all ages and experience levels are encouraged to compete through competition sessions which are integrated into the coaching programme once every half term. We host regular Sytner Mini events for Mini Red and Mini Orange players, and run a Junior Club Championships and Road to Wimbledon competition at the club annually. Finally, children are also encouraged to gain more competitive experience by entering LTA Sanctioned Competitions. For the more experienced players, we also have a number of teams who play in South Wales Leagues and AEGON Team Tennis. We currently have 3 Men’s and 2 Ladies teams competing in the South Wales Doubles Leagues. Additionally, we enter a number of teams into AEGON Team Tennis from ages 8 and under up to Open adult teams. 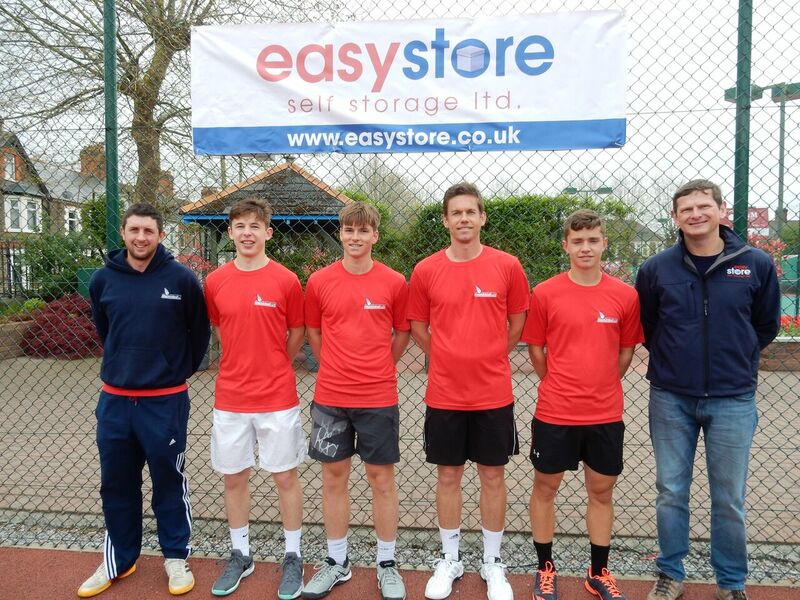 We are extremely lucky to have one of the strongest National Open Men’s teams in the UK finishing runners-up in 2013 and reaching the semi-finals in 2014.